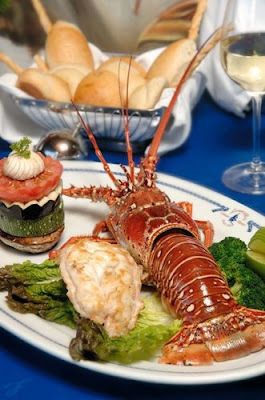 Cancun Riviera Maya: Lorenzillo’s Restaurant Since 1683 - the Live Lobster House and Seafood. 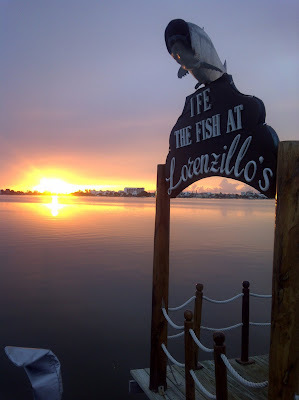 Lorenzillo’s Restaurant Since 1683 - the Live Lobster House and Seafood. 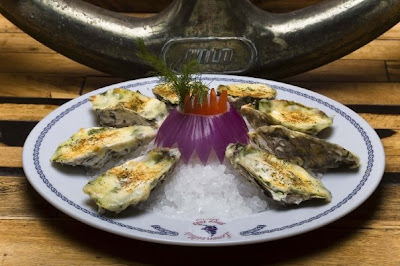 The port of Veracruz, in the Gulf of Mexico, was not only the gateway to America for the Spanish settlers, and the capital of one of the most important states in the country, but also the birthplace of one of the most emblematic seafood restaurants in Mexico. 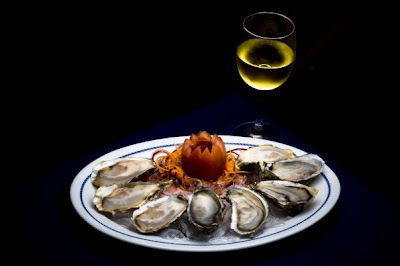 Lorenzillo’s is a restaurant with a reputation that has transcended frontiers during its long and fascinating history while creating important new culinary concepts of great value. Later, on one of his scuba diving trips to Quintana Roo, our founder could see the potential of this tourist destination – at the time still undeveloped – and, risking his business, he decided to close Veracruz’s Lorenzillo’s. 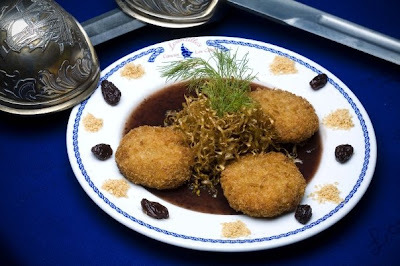 He became one of the culinary pioneers of the Mexican Caribbean during this period. 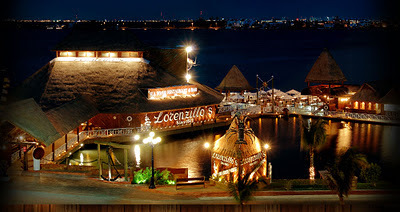 Lorenzillo’s Cancun opened during July of 1985 surrounded by the waters of the Nichupté lagoon and remain in the present days the largest construction in America to rely on stilts. 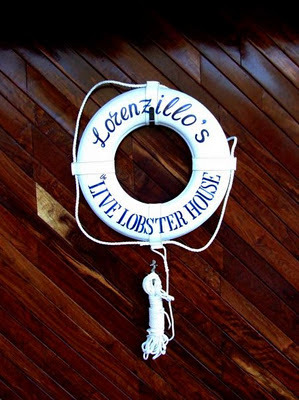 In 1988 he introduced the “Live Lobster” concept, and with the construction of its own lobster farm with a capacity for more than 20,000 lobsters, Lorenzillo’s could now offer lobster to its diners 365 days a year. The legend states that on May 18th, of 1683, a pirate called Lorencillo and his companion, Agramont went ashore at “La Villa Rica de la Veracruz” on the Gulf of Mexico, approximately 900 miles west of Cancún. The pirates had been at sea for months and were tired of eating salted fish. 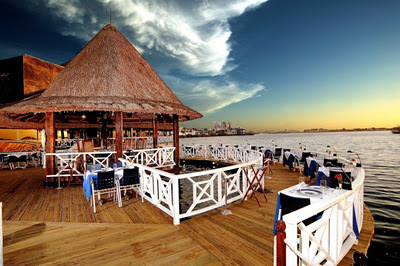 Knowing that they could eat in a good restaurant in Veracruz they could not wait to go ashore. Much to the dismay of the towns people the pirates were not satisfied with the culinary delights of the restaurant, and in retaliation, they plundered the city and killed the upper crust of society. 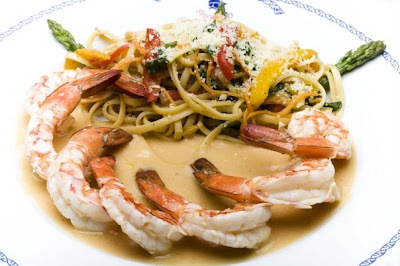 In 1979, more than 330 years after that merciless attack the name of the infamous Lorenzillo was hung over the doorway of the first Chaine of fine restaurants offering a choice selection from the seven seas. The restaurant was open as a precautionary measure to avoid repeating history.